Well, I had not blogged since March last year, so I have quite a bit to catch up on. Let’s start with Mia. I was thrilled her parents choose me as their newborn photographer and came to the studio in the Kansas City area. 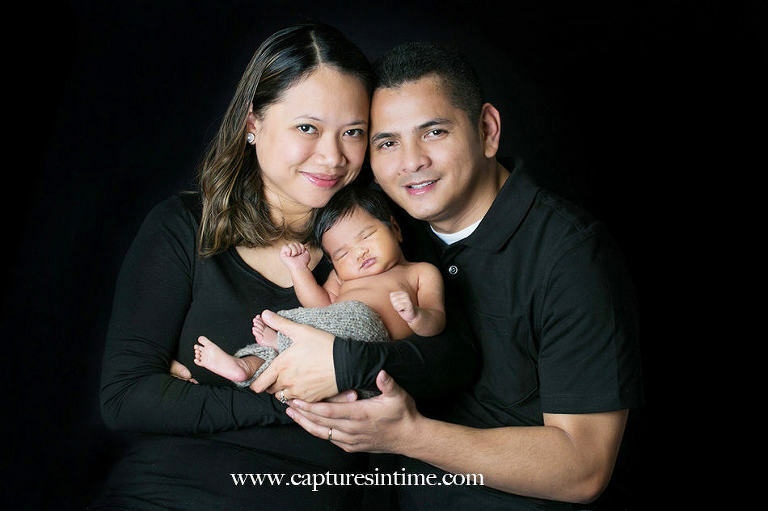 This recent favorite session of mine was also featured on Inspiremebaby.com, a site tailored to newborn and baby photographers. Ahhh! So precious! All of that hair! I love the lavender and bright colors with her. She was pure perfection for her session. I so enjoyed working with her and her sweet parents. Love this new “poppy” drop from Lemon Drop Backdrops. It is so bright and happy. My dining room is filled with prints of poppies, so I am partial to poppies. Frequently requested by parents, it is a new favorite in my extensive backdrop collection. Below in the images, you get a general idea of how a newborn session flows. Beginning with a parent series is our starting place. Once in a while, parents opt out of this series, but not often. Babies are only this small for a short time and I promise, mom will feel beautiful when she sees the gallery. Something I am pretty proud of is a “new mom bag of tricks” that is part camera/part Photoshop. Do not worry about a thing. Color-coordination is something that is important to a session result, so we will talk about what you will be wearing beforehand. Planning colors will result in everything marrying well together in your images. Black is always a favorite of mine for the parent series. The studio temperature is pretty warm, 82 degrees, so we get those mom and dad shots out of the way while everyone is still fresh. Next, we move on to some “bean bag” shots on fabrics. Then, we move on to a prop and backdrop series. Mia’s mom requested a “wintery” feel but no red and green, so we went with whites and silver with a vintage doll sleigh that I found antiquing. Be sure to read the FAQ page before your newborn session!